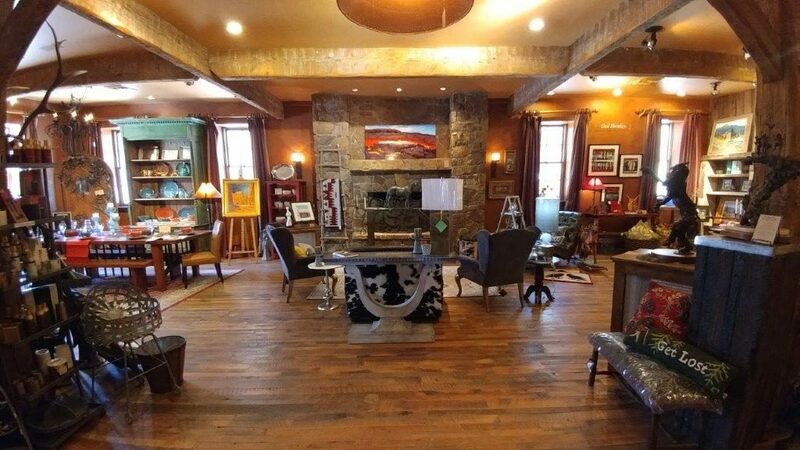 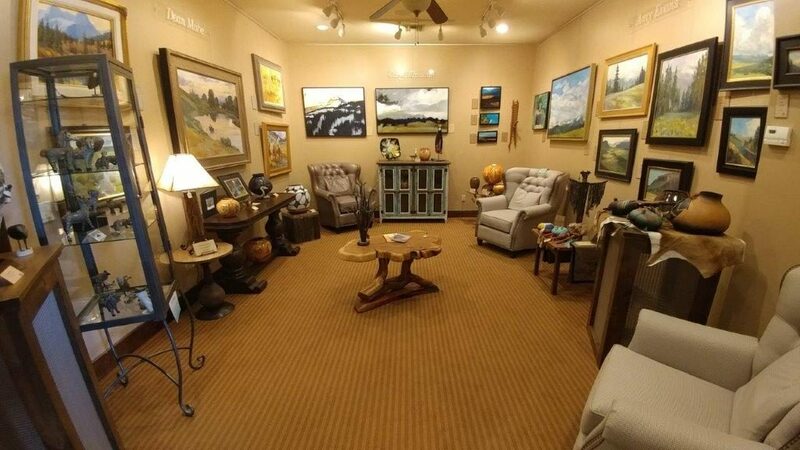 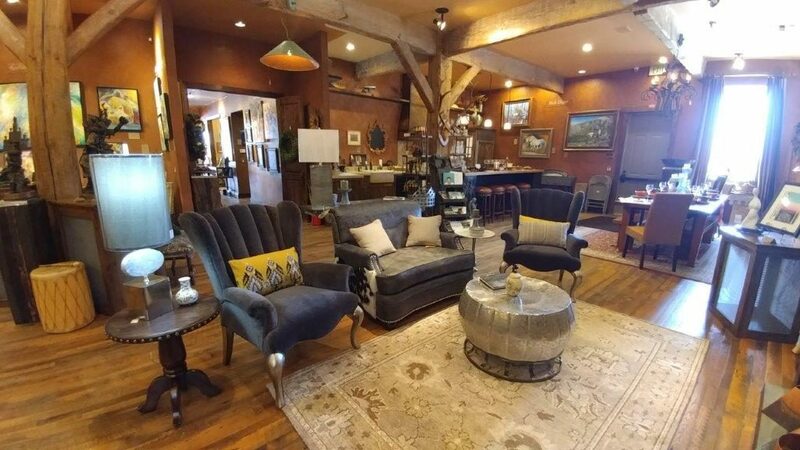 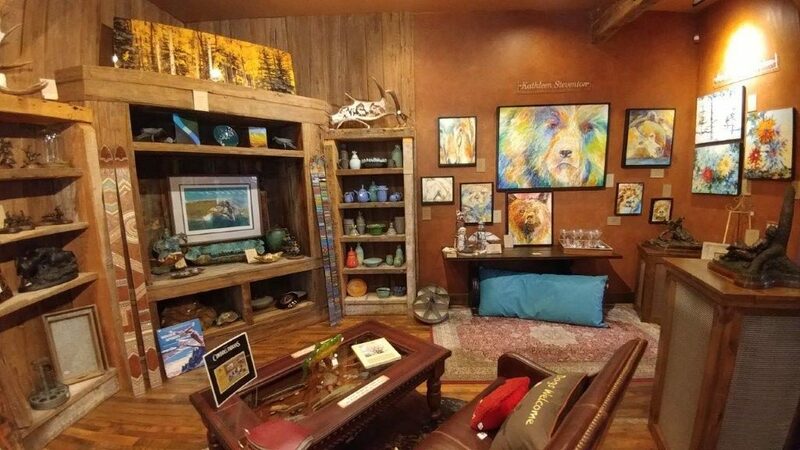 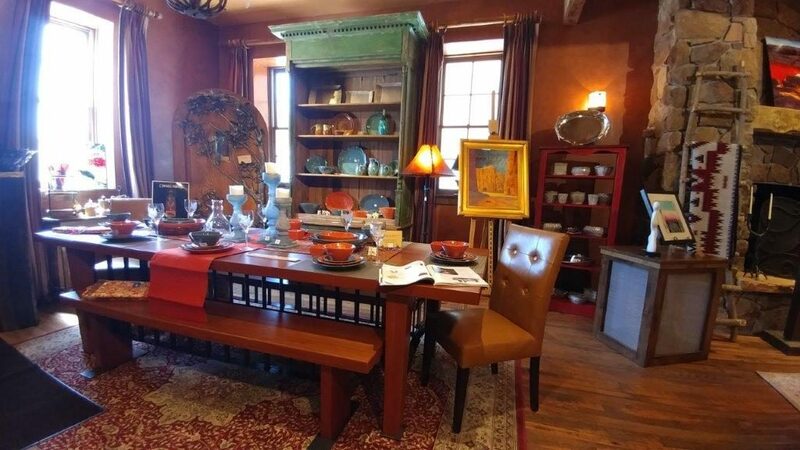 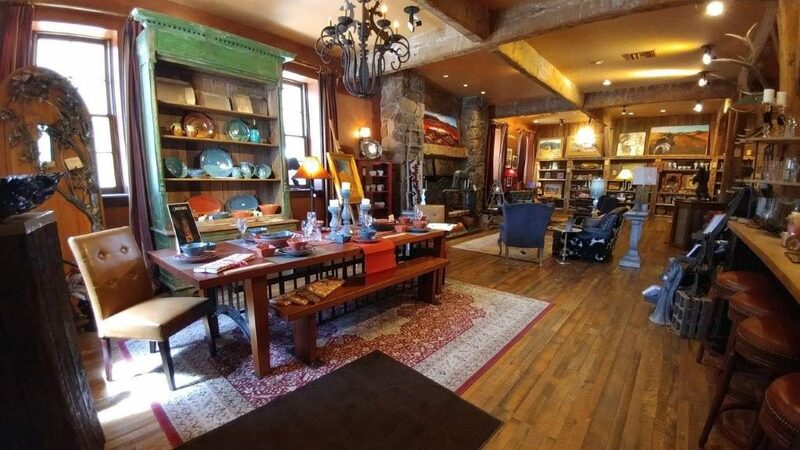 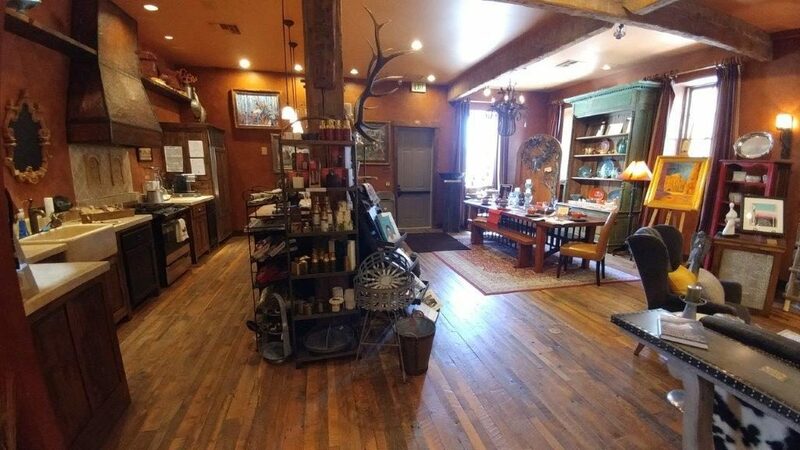 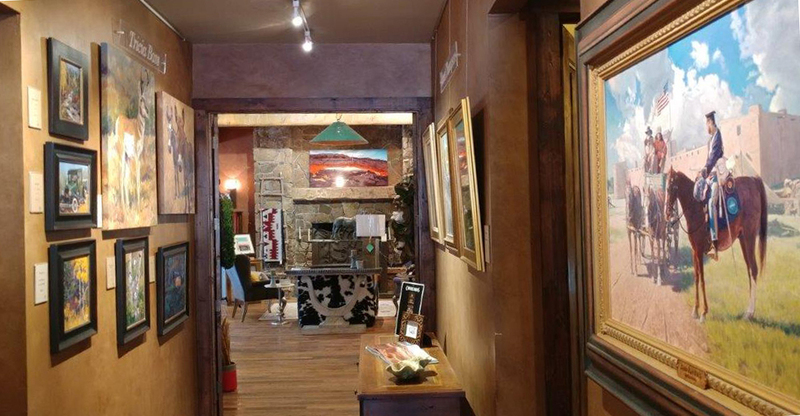 Please enjoy this VIRTUAL TOUR of Two Old Crows gallery in Pagosa Springs, Colorado! 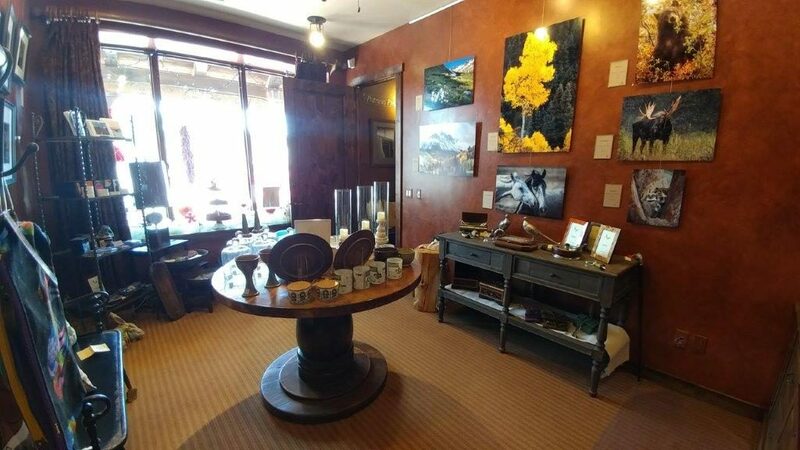 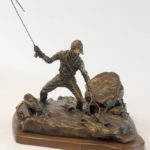 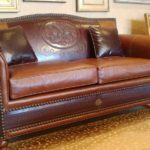 We hope you decide to stop in the gallery and browse our fine art, custom furniture, unique jewelry pieces, sculptures, housewares, and home decor in-person. 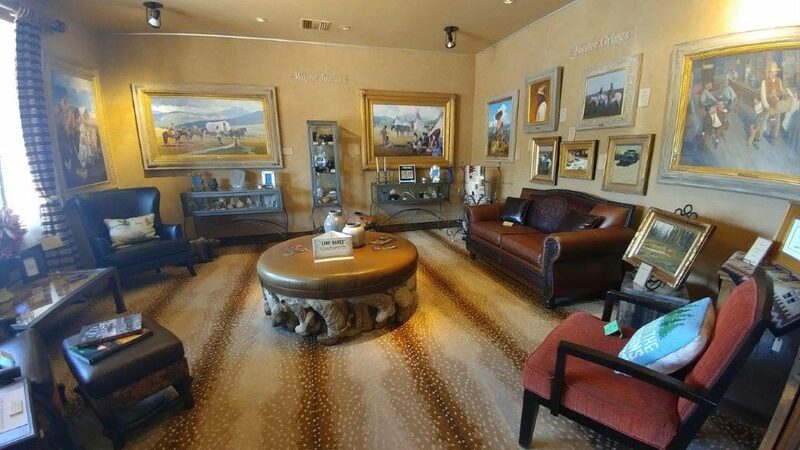 If you have questions about any of the items you see in the images, please reach out to us! 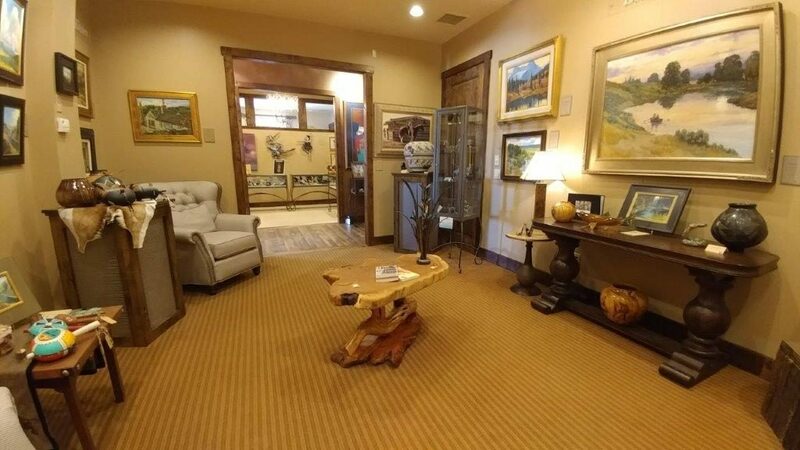 970-264-0800. 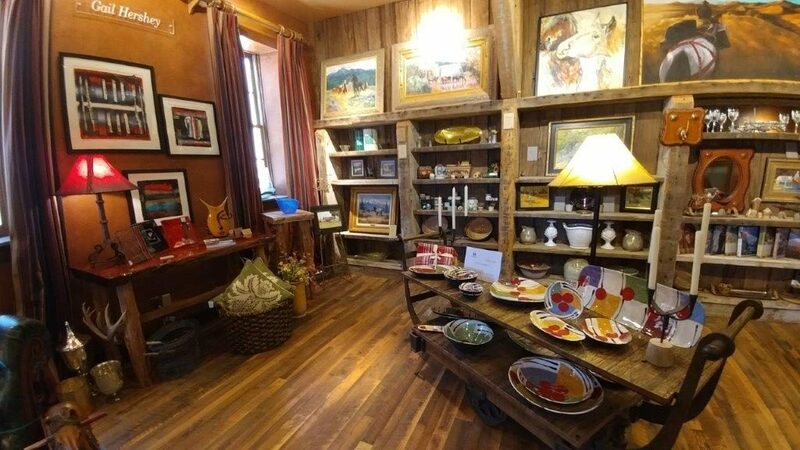 Two Old Crows is an intriguing new gallery located in historic downtown Pagosa Springs, Colorado. 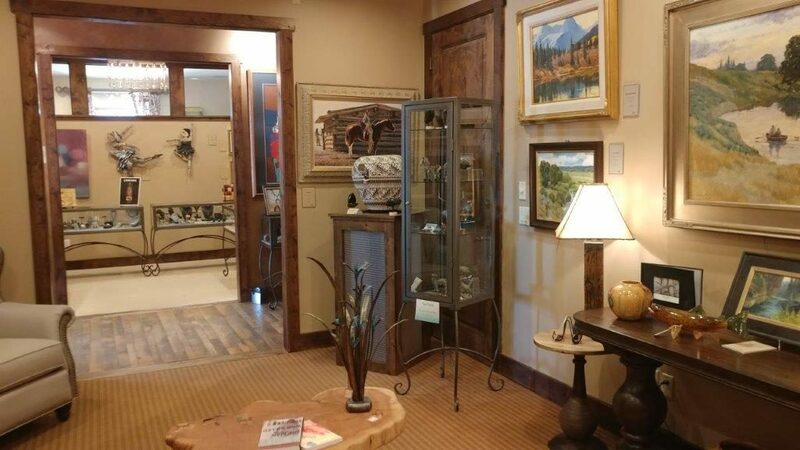 With a “Fresh Eye on Mountain Living” we offer an eclectic mix of fine art, furniture, jewelry and gift items. 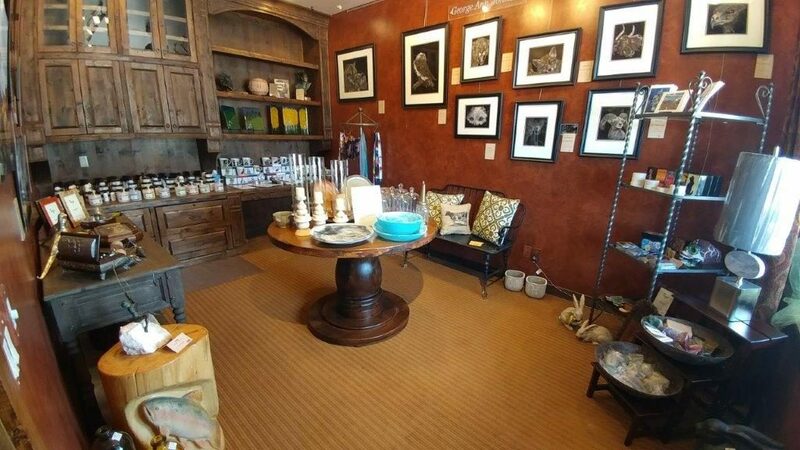 Our pieces come from near and far, drawing from craftsmen and artists with both homespun and international influences. 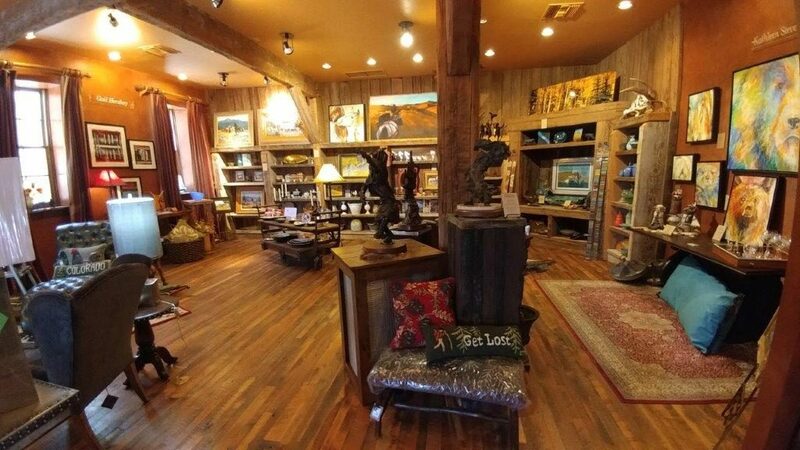 Two Old Crows Gallery … Always unique and always inspiring!